Join us for an afternoon of shopping and fun for a good cause at the annual TRiO Holiday Market. 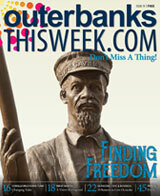 This year's market support will benefit the Outer Banks Community Foundation's Disaster Relief Fund. 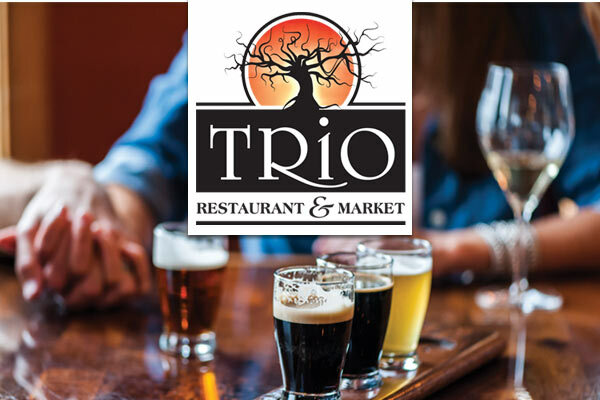 Along with vendor registration fees, TRiO will donate $1 for every glass of wine, draught beer and cheese plate sold. Hand Painted Art, Jewelry & more from Carolina Coto & More Artisans Being Added! We’ll also have plenty of pre-made and build your own TRiO baskets available for purchase and sampling throughout the store.